Swiss Vibes is a blog and an internet site which delivers information, facts, images and sounds on some of the newest, most cutting edge artists around on the Swiss scene. What’s the aim of Swiss Vibes? How did Swiss Vibes come to be? At the start, Swiss Vibes was a simple promotional CD sent exclusively to Vibrations magazine members back in March 2009. Featuring on the compilation were Erik Truffaz, Jérémie Kisling, Sophie Hunger alongside Filewile, Grand Pianoramax and Lole. Two years later in April 2011, a second CD sampler was produced and offered again to Vibrations members. 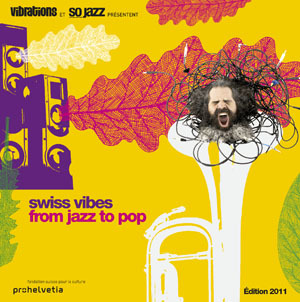 It was upon the release of this second CD that http://www.swissvibes.org saw the light of day. 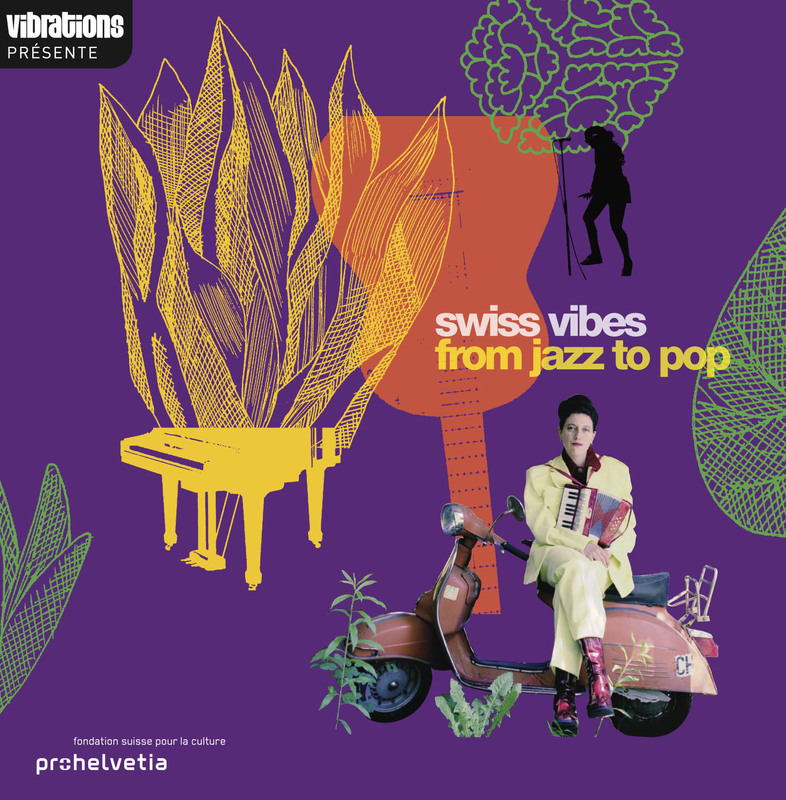 The forces behind this project are the Swiss magazine, Vibrations, widely established in France ; the cultural foundation, Pro Helvetia, which has as one of its missions the support and diffusion of Swiss culture abroad ; and Carine Zuber, chef programmer of the Cully Jazz Festival and great upholder of all types of Swiss music. Upon the expansion of Swiss Vibes, Elisabeth Stoudmann, ex-director of Vibrations magazine, became project manager. Swiss Vibes today and tomorrow? Both an echo and a launch pad of the Swiss music scene, http://www.swissvibes.org fully took off at the start of 2012 with the adhesion of new collaborators. Based in different strategic locations, (Paris, London, New York & Berlin), the blog has become plurilingual with articles written in French, English and German. The aim is to now assert Swiss Vibes as a label of great quality and to prepare the new Swiss Vibes compilation which is due out in spring 2013.